No people killed by or on buses from 2030: that's the ambitious aim of the Mayor of London and TfL, who have announced plans to make London buses the safest in the world. Though passenger numbers have fallen to around 6.5m each day, in the past three years, there have been over 20,000 safety incidents on TfL's bus network (£). Safety is at the very heart of everything we do. While the safety of the bus network has improved, no death involving a bus is inevitable or acceptable. That's why we have worked with the industry to create an innovative evidence-led Bus Safety Standard. The enhanced safety features it will require will make London's buses the safest in the world and will save lives. 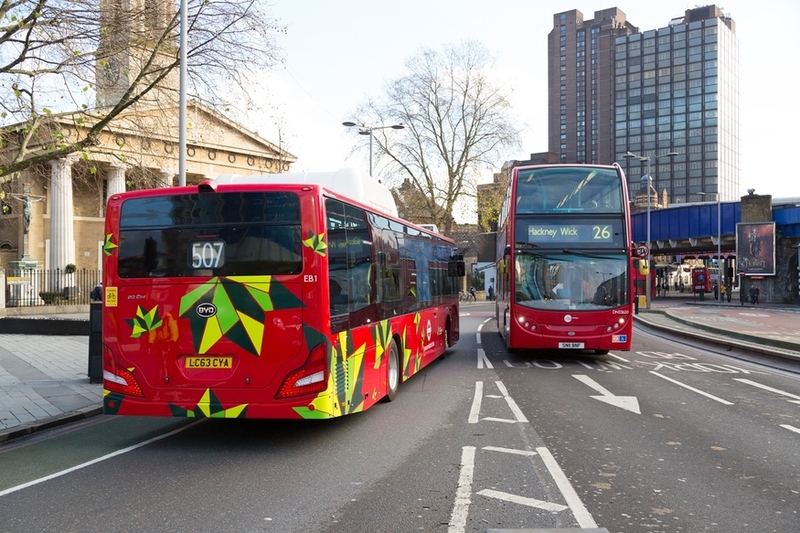 These bus safety regulations are part of the wider Vision Zero action plan, which aims to eliminate all road deaths and serious injuries in London by 2041. Not all of TfL's bus safety measures have been welcomed by Londoners, though. In January 2018, a badly-timed on board announcement that the 'bus was about to move', was widely derided.